Looking for a fun project to make with your children or grandchildren this winter? How about window clings!? 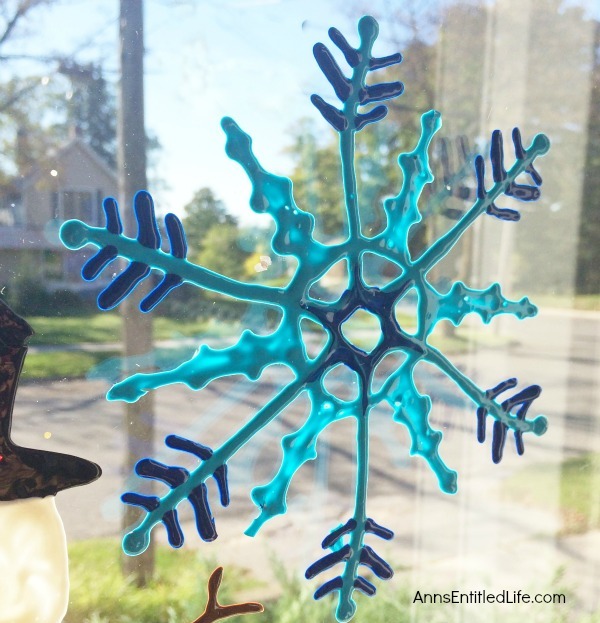 Make your own snowflake window cling using these easy step by step directions. 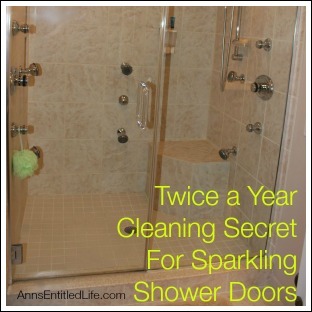 This is a great activity to beat winter boredom, when someone has the sniffles, or to just decorate your windows for winter! 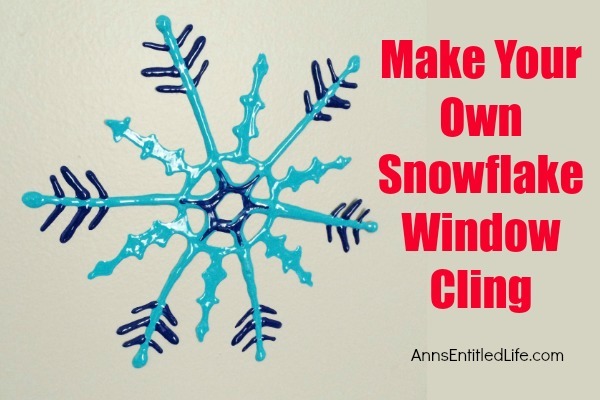 • To print the Snowflake Window Cling instructions, click here. 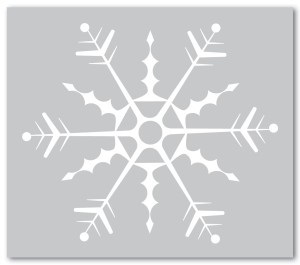 • Print out the snowflake cling template. Cut out the general shape. 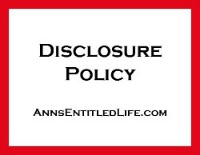 • Insert a sheet of 8 1/2″ x 11″ sheet of paper into one of the page protector. 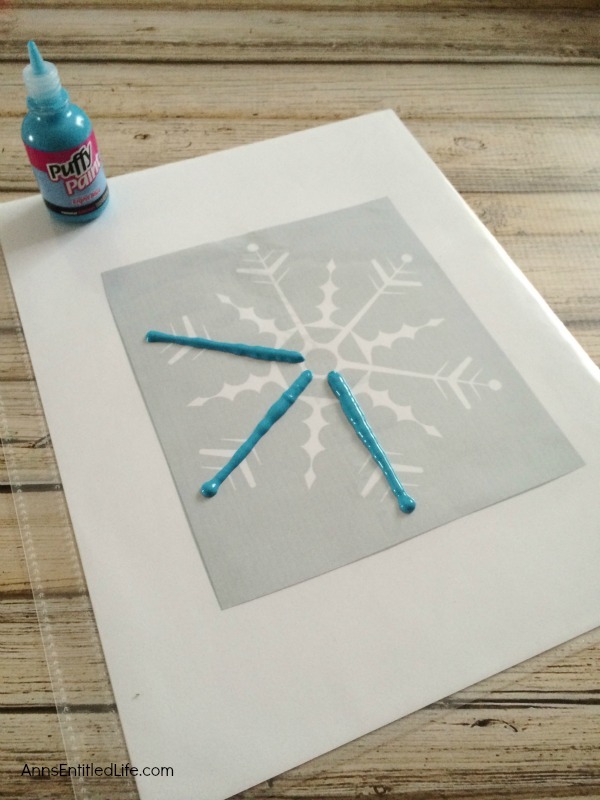 • Place your snowflake picture into the page protector, on top of the whole sheet of paper. • You are painting on the page protector. 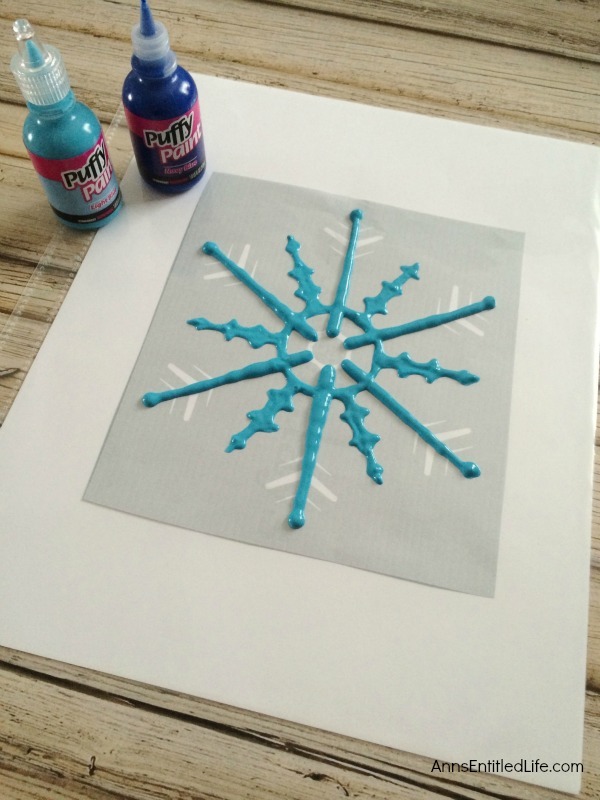 • Begin with the straight lines of the snowflake with the light blue paint. 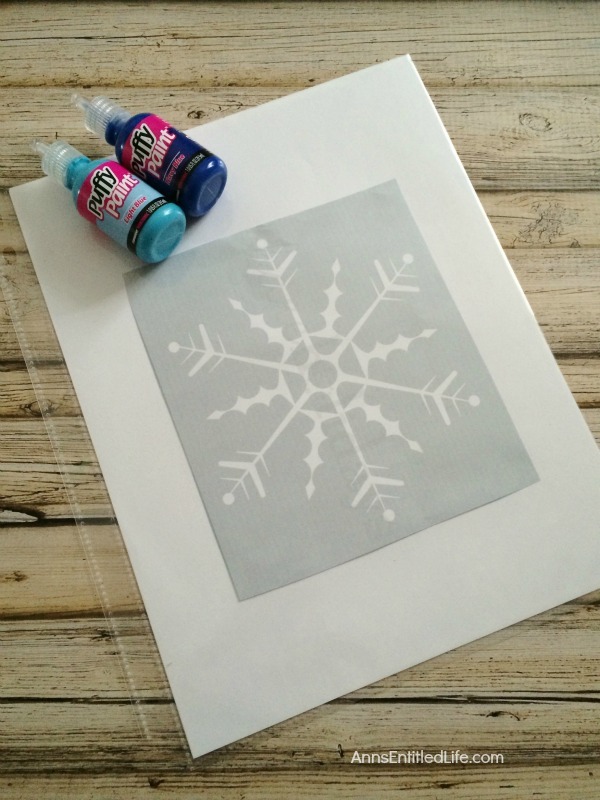 • Paint all the straight lines before moving on to the smaller snowflake details. 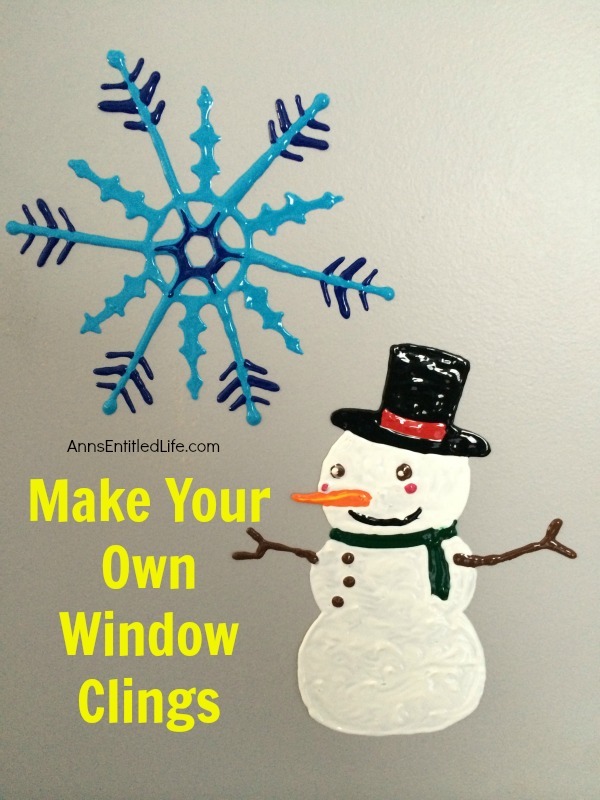 • Make certain your lines of paint are thick; it will make it a lot easier to peel off the snowflake window cling later. 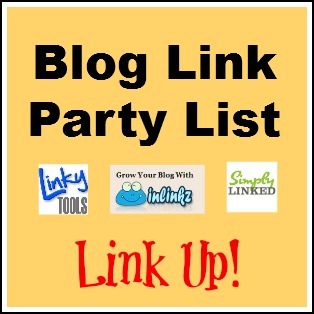 • If some of the areas are too small to paint around, just layer your puffy paint. 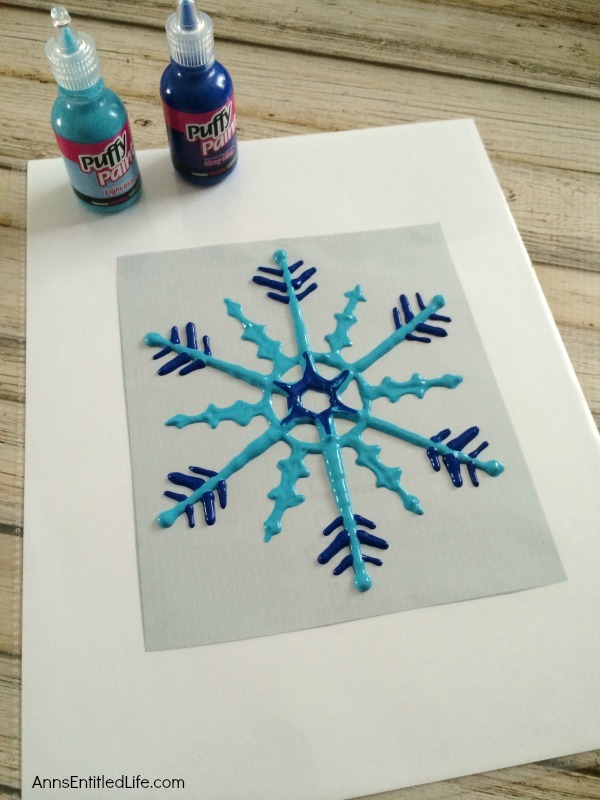 • Once the light blue straight lines are completed, switch to the dark blue puffy paint and, working top down, complete the details of the snowflake. 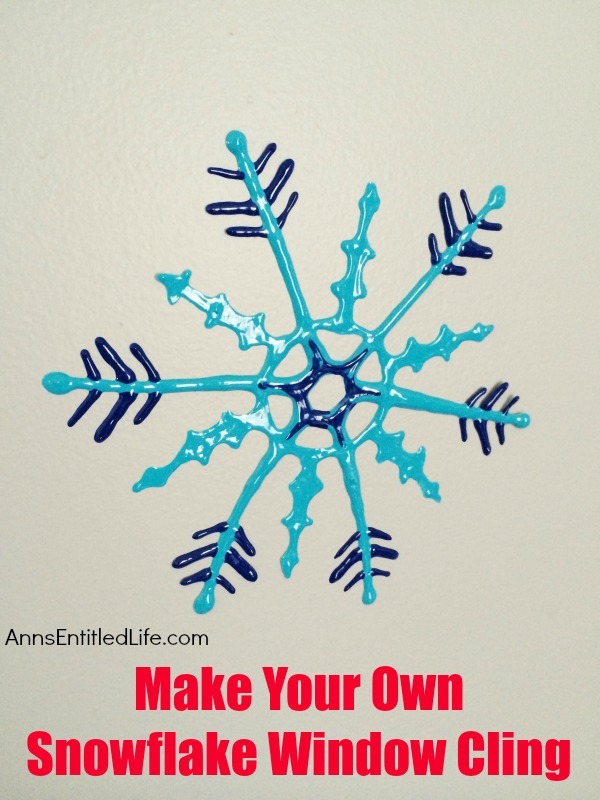 • Note: You can use any color combination you like to make the snowflakes. Blue shows well, so that is why it was chosen for this tutorial. 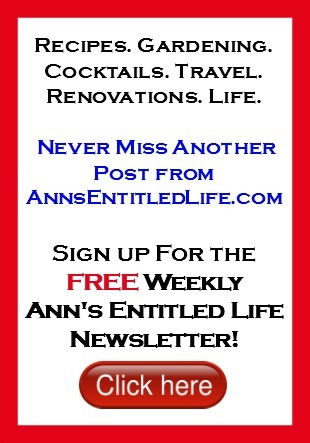 • When finished, set your painted template somewhere where it will not be disturbed. • Allow to dry for 24 hours. 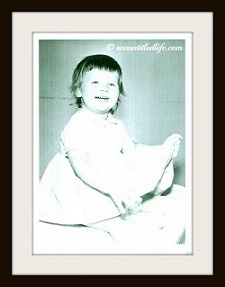 • Once your snowflake cling is dry, peel it off carefully. 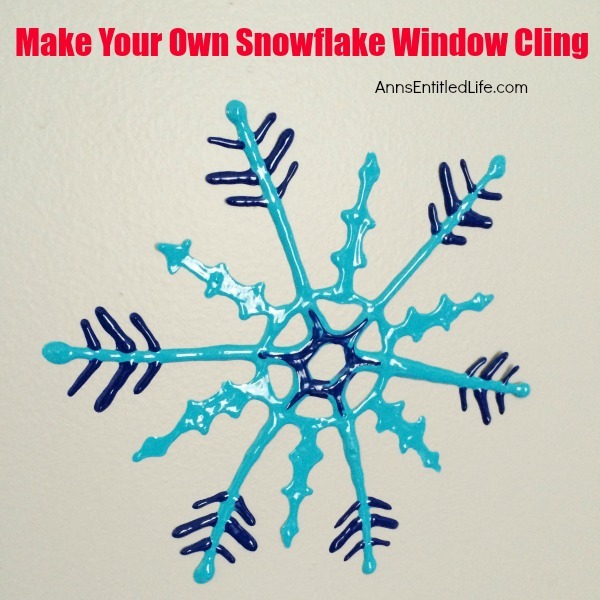 • Your snowflake cling is now ready for you to hang on your window or mirrors. Warning: do not keep snowflake on your windows for an extended period of time or during hot weather as they will be difficult to remove. 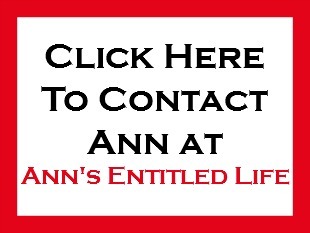 • For instructions on how to make the Snowman Window Cling shown in this photo, click here.